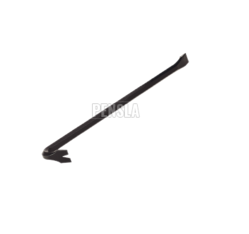 Pensla Wrecking Bar, Size: 30", 36"
We are a top notch supplier of Iron Crowbar. 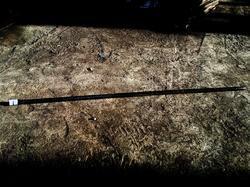 We are engaged in offering Iron Crowbar. Our presented series of Iron Crowbar is enormously demanded in the market for their long-lasting nature and superior finish. In order to meet excellent quality standards, we are supplying Iron Crowbar.